I have to admit that one of the reasons I think books are the perfect gift for a child is because, as a rule, they don’t make noise. 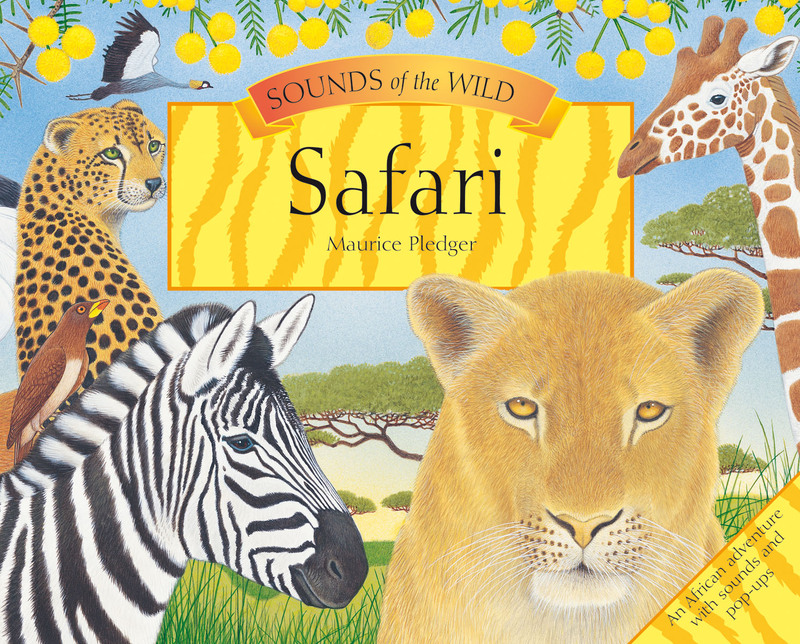 So I’m more than a little surprised to find myself so enamored with Sounds of the Wild: Safari by Maurice Pledger. Open the first page of Safari and you’re transported to the African plains, complete with the sounds of scampering hooves and the trumpet of an elephant. Page forward and you’ll discover Africa’s lakes, the savanna, a game park, and the Mara River. 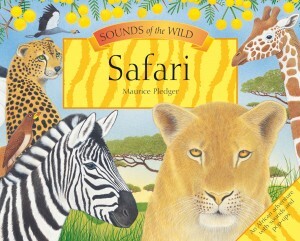 With realistic pop-out illustrations and detailed explanations, Safari is like a trip to the zoo without the unpleasant animal exploitation. The only thing better would be a real African safari. Kiddo loves this book as much as I do (although she’s too little to fully appreciate all the details described in the book). Veg parents should be aware that the book takes a straight-forward approach to predator and prey relationships.